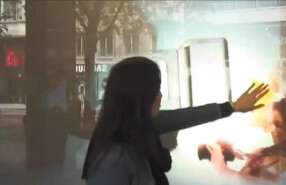 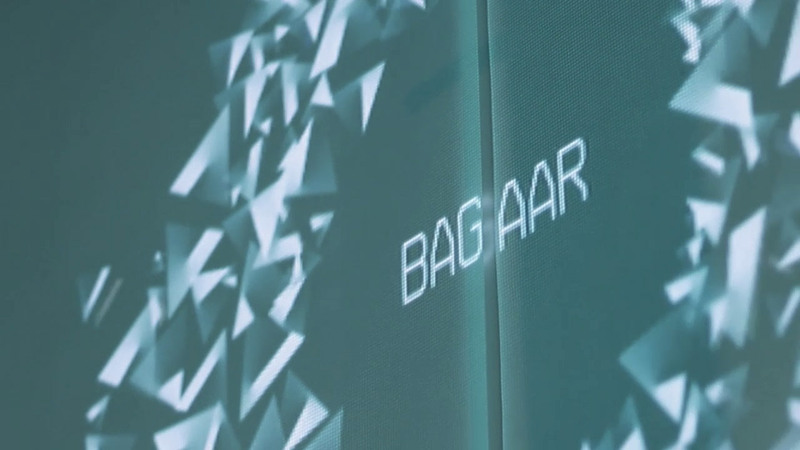 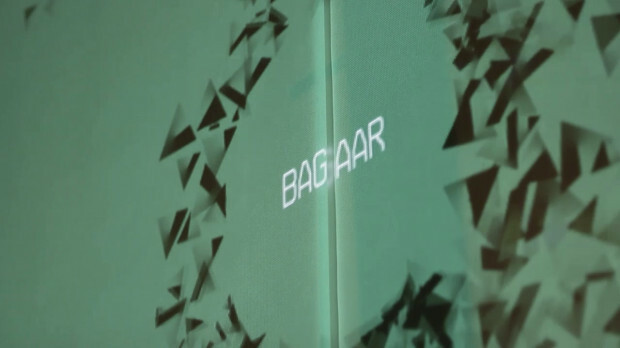 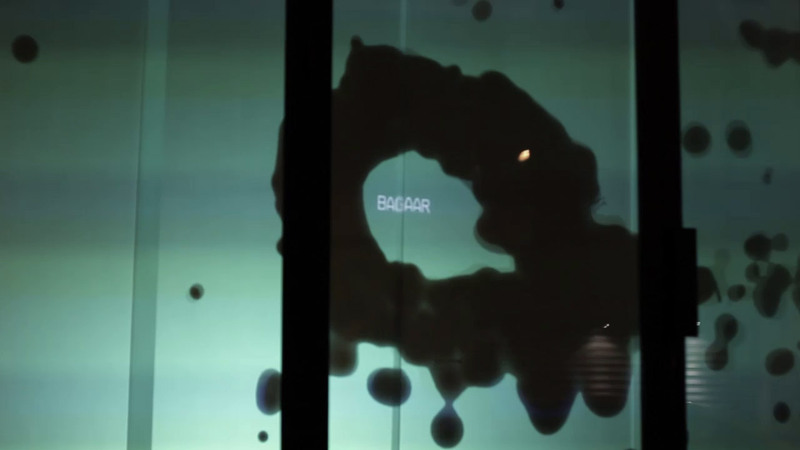 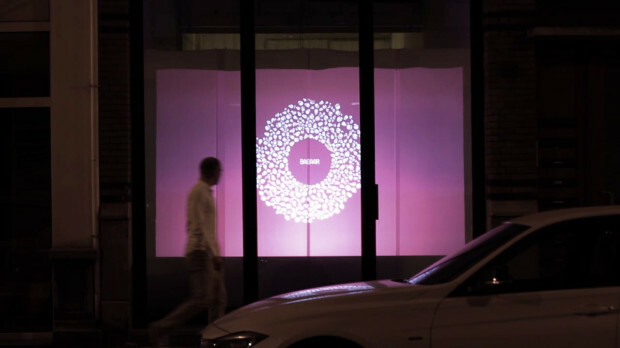 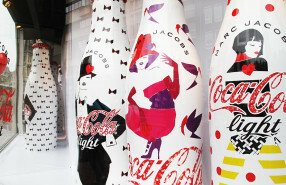 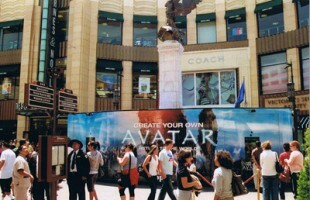 VITRINE is an interactive window installation created by the interactive design bureau ‘Bagaar’. This was also an assignment of Yoram Mesuere who worked on the project during his internship and had the opportunity to experiment with new media and digital interaction. 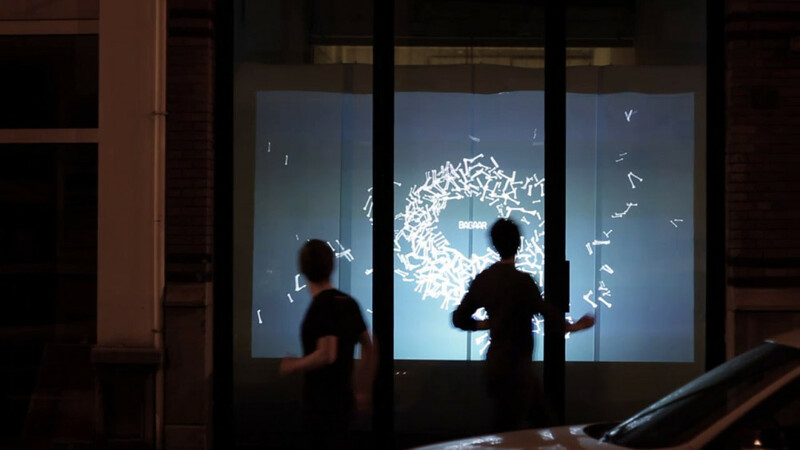 The window installation starts with a rest state until passers-by walk by and the animations turn into a interactive state but still acts natural and smoothly.